Content is king on the Internet. There is a reason why the largest websites like Youtube, Facebook and Digg all have fresh content every single day. The content of a site is very important for successful search engine marketing. The pages you create should provide valuable information that references very specific terms and concepts that are unique to your website. The text is part of the content that is important for being ranked on search engines. On average, a search engine will index the first 500 words from each page. 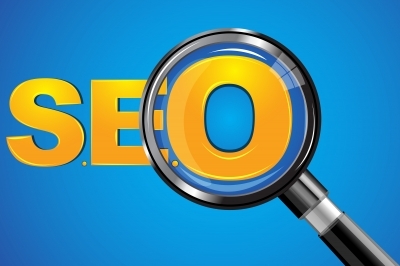 The text on the page helps get ranked on search engines for specific search terms. If you are able to provide compelling text you are more likely to be relevant for keyword searches. Setup a Google Analytics account and check log files to figure out which keywords visitors are using to the website. When people use search engines, they aren’t typing in generic terms that are hard to define and measure like “business” or “software”. People use search engines for very specific names and phrases, terms like “refrigerator water filter refill”.